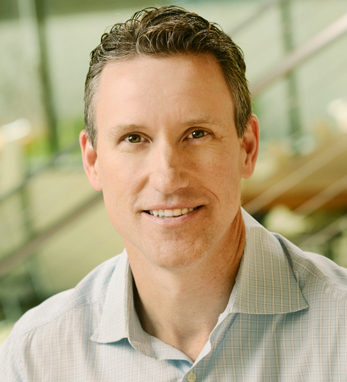 Tim Connolly is the senior vice president of Distribution and Partnerships at Hulu, where he works with partners to drive subscriber and audience growth. Most recently, he managed digital distribution and new product development for the Disney and ESPN TV networks. Prior to Disney and ESPN, Connolly served in various product management and business development roles at Ericsson working on mobile applications, networks, and professional services. He holds both an M.B.A. and Master’s of Public Policy from the University of Maryland, and a B.A. from Wesleyan University. Born one of eight children in Rochester, Minnesota, Tim is a first-generation Irish American whose father’s family hails from Limerick and Tipperary. His parents bred a serious work ethic into all their children, and Tim began working at age 12, scooping ice cream at the local Dairy Queen.